Hornady Manufacturing Company develops and publishes reloading data for the Handbook of Cartridge Reloading. Occasionally, we will temporarily publish load data on this page when a bullet becomes available and is not yet listed in the latest edition of the handbook. Obsolete reloading data that has been retired from our Handbook of Cartridge Reloading is available. 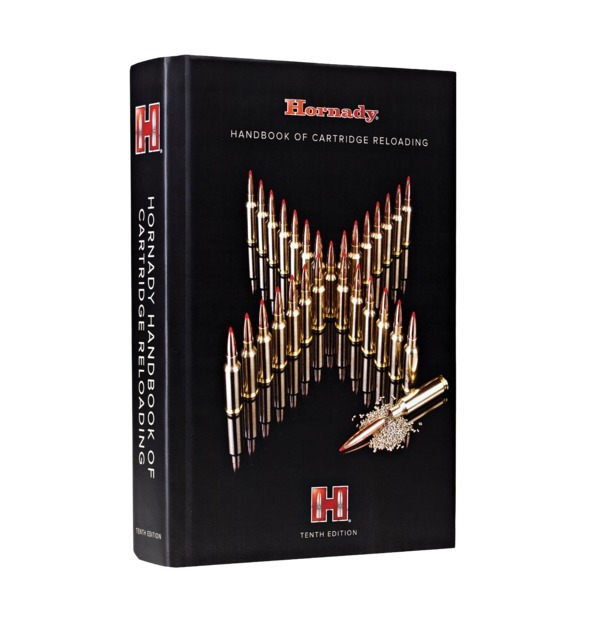 Find information from previous Handbook editions, with reloading data for seldom-used cartridges that Hornady will no longer be developing. Errata pages are available for several past publications of our Handbook of Cartridge Reloading.